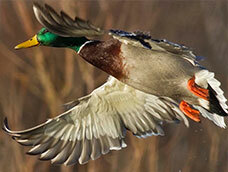 NAWCA grant will help Ducks Unlimited preserve farmland, enhance public lands, and restore tidal wetlands in Western Washington . 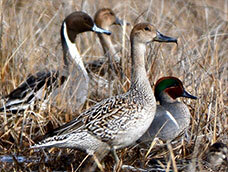 Learn about DU conservation projects in Washington. 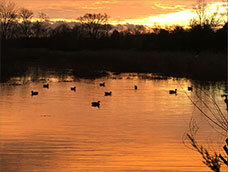 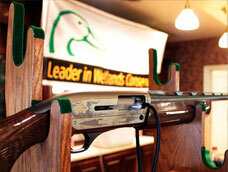 WA Waterfowl Hunters, Did You Know?